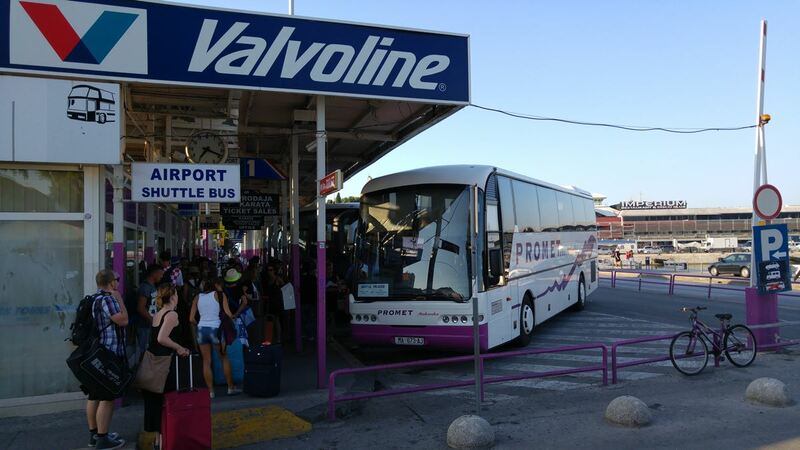 During the summer season, especially in the tourist locations, bus delays can be usual on domestic bus lines as well as the international ones. The most common reason for the bus delays are traffic jams caused by increased road traffic. Therefore it is very important to have in mind when booking a trip which consists of more connected bus lines, to leave enough time between the scheduled arrival of the first line and the scheduled departure of the second bus line. A short time between two booked departures often results in the problem of delay of the first bus line which implies not getting to the next connection, and therefore you can have unnecessary cost because the bus ticket cannot be used after the bus has left the bus station. So, it is very important that you always leave enough time between two planned departures because, as we already pointed out at the beginning: During the summer season, especially in the tourist locations, bus delays can be usual on domestic bus lines as well as the international ones. Cancellation or any change on the bus ticket last minute before the departure and after the closing of the online sale is not possible because the seats on the bus are pre reserved and the carrier is not allowed to sell them to anybody else. That is precisely why it is stated under our General terms that the cancellation of the bus ticket is possible minimum 48 hours prior to the departure time stated on the original ticket, and a re-book of the ticket, as well as any other additional change is possible 24 hours prior to the departure time stated on the original ticket. For any damage caused to the passenger due to interruption, delay or not performed service, the bus carrier will not be responsable in case of severe weather conditions, traffic jams, major natural disasters endangering the safe operation of bus services and in cases that are not a consequence of wilful misconduct or gross negligence of the bus carrier. The passenger is entitled to a refund or re-book of the bus ticket to the next available departure only in case of a bus line cancellation or delay which implies more than 90 minutes in departure from the bus terminal in domestic road transport, in international road transport, in road transport between the EU Member States with a scheduled distance of the service up to 250 km. In that case the passenger can choose one of the following options: he/she can either continue with the journey or redirect it to the destination without any additional travel cost; he/she can choose to return to the departure point with a full refund for the bus ticket or he/she can decide to break up the journey with a refund of the unused part of the bus ticket. It is also very important to have in mind that, when it comes to the cancellation of the driven trip, there are some general rules that have to be followed, and one of the main rules in transport business is that you can’t cancel, change or claim a refund for the driven trip.